This week I attended the Steadfast Conference and I was overwhelmed by the number of people who came up and gave encouragement and positive feedback on this blog. 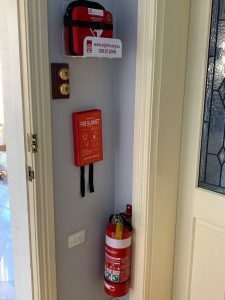 I think the most telling thing to me has been the number of people who mentioned they have gone out and purchased a fire extinguisher following my post on the fire in my own home. The list of people includes the head of industry associations and the heads of insurers and underwriting agencies and even senior loss adjusters. Conservatively over 100 homes that did not have a fire extinguisher now do and that to me is a good thing. 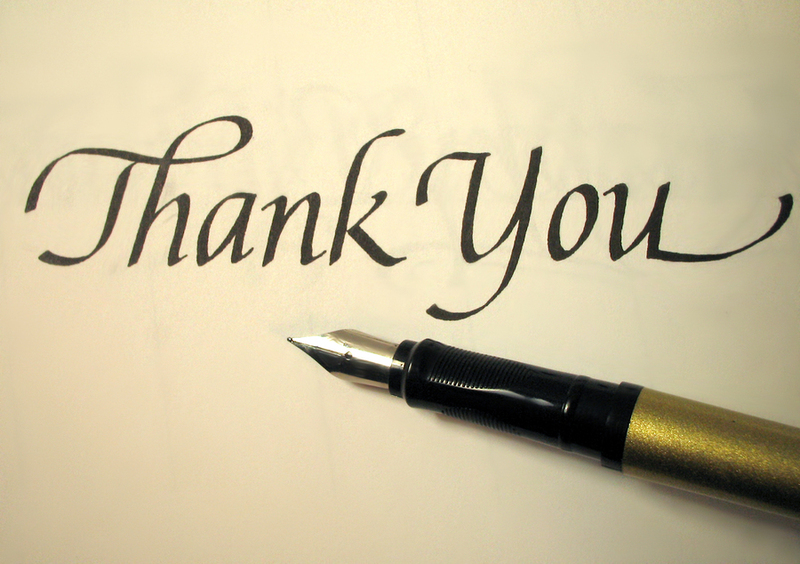 I do thank everyone for the positive feedback. The posting of what is fast approaching 1,300 articles has come at some personal cost but it is all worth while if it is assisting other professionals in their role, reducing risk and encouraging full insurance.